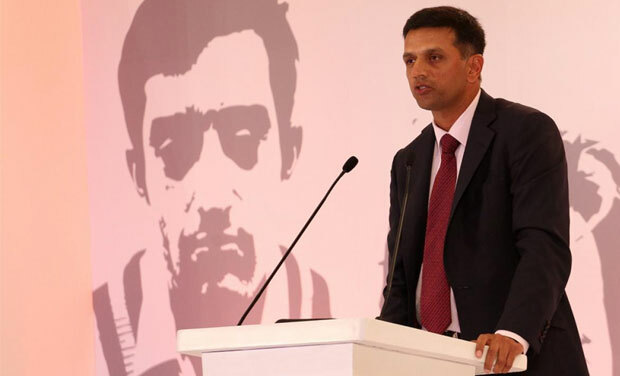 In 2015, Rahul Dravid raised the alarming issue in his MAK Pataudi Lecture. 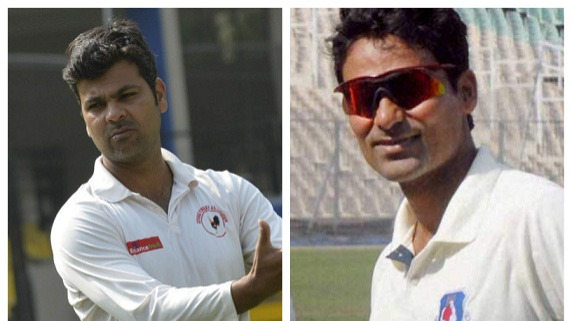 The Supreme Court appointed Committee of Administrators(COA) is likely to come very hard on those players who are providing flawed age verification certificates to the Board of Control for Cricket in India. 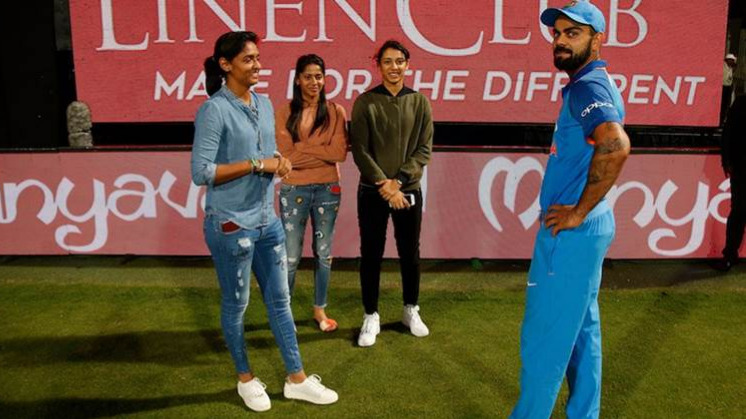 The COA has actually ruled that players submitting false birth certificates, during the age-verification processes for eligibility to play the BCCI tournaments, will now be banned for two years and it will be considered a criminal offense by the board. In 2015, during his eloquent and dignified MAK Pataudi lecture, the great Rahul Dravid made the BCCI aware of the short-cuts that young cricketers at the junior level take in order to make it big in the game. Rahul called for a greater regulation of the game at the state and academy levels and gone on to say that age-fudging is just as bad as fixing. 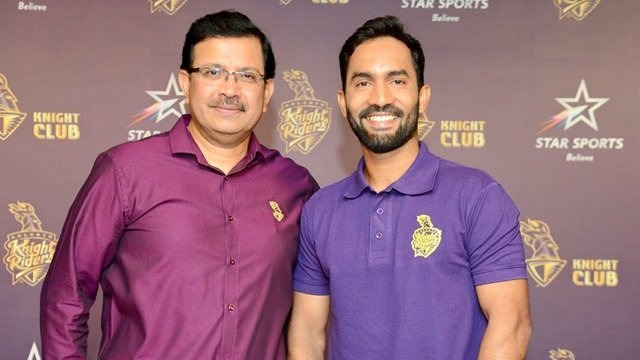 In his lecture, Rahul had said, "The truth is that the player who has faked his age might make it at the junior level not necessarily because he is better or more talented, but because he is stronger and bigger. We all know how much of a difference a couple of years can make at that age. That incident will have another ripple effect: an honest player, deprived of his place by an overage player, is disillusioned. 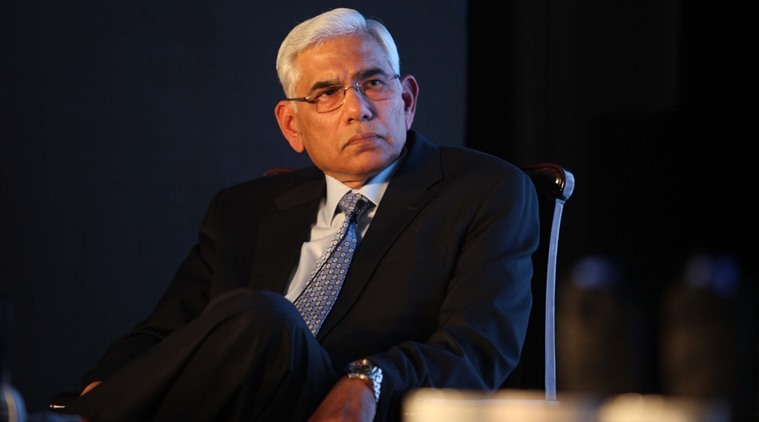 We run the risk of losing him forever,"
As per the minute details of COA's May 18 meeting, "Players who are found [after a proper enquiry] to have submitted false/tampered birth certificates will be banned from all BCCI tournaments for two seasons, BCCI may also initiate criminal action against the concerned player and/or any other person responsible for submitting false/tampered birth certificates."